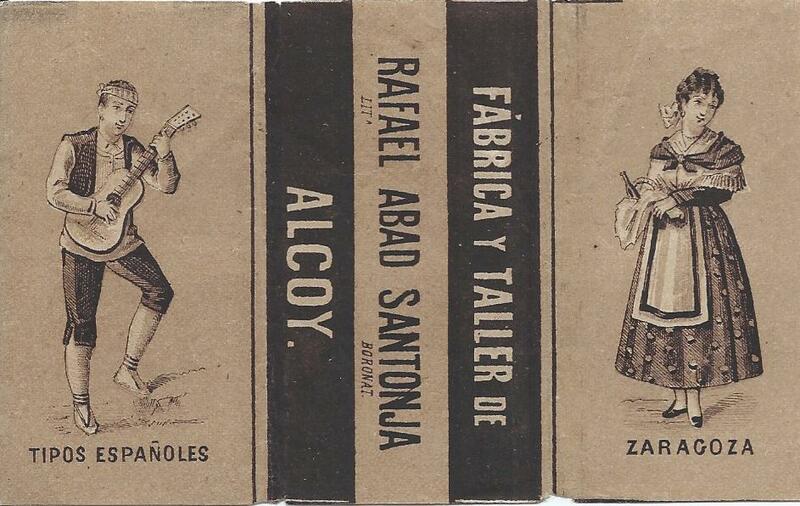 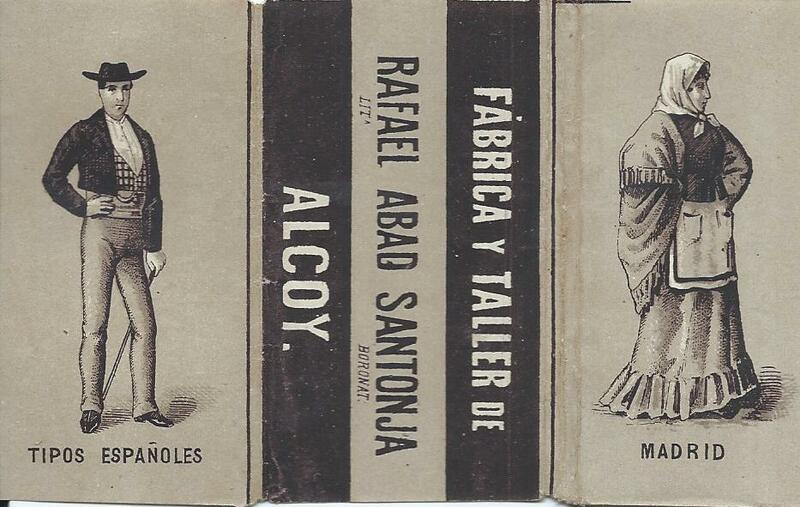 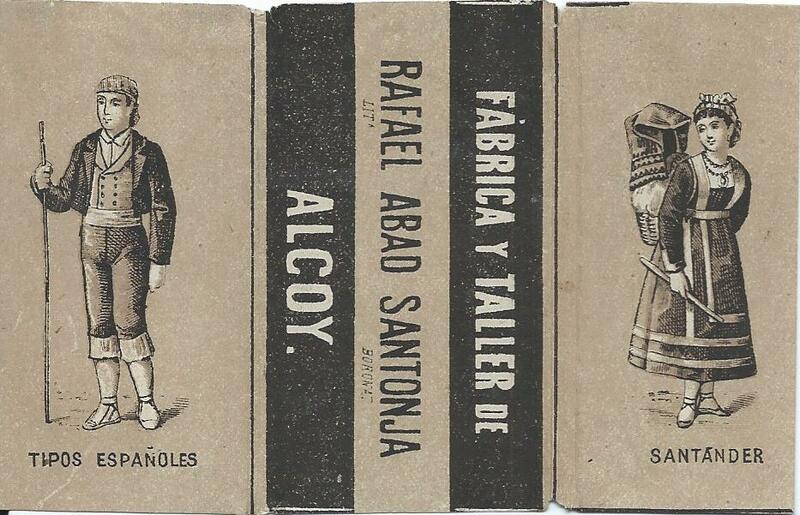 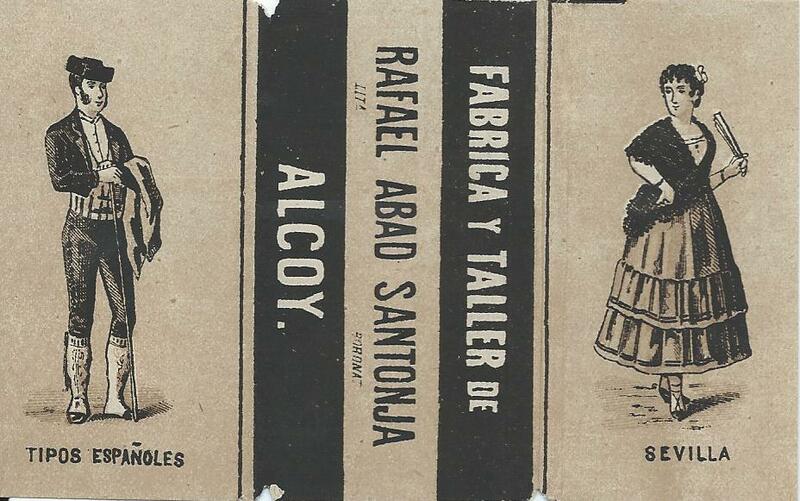 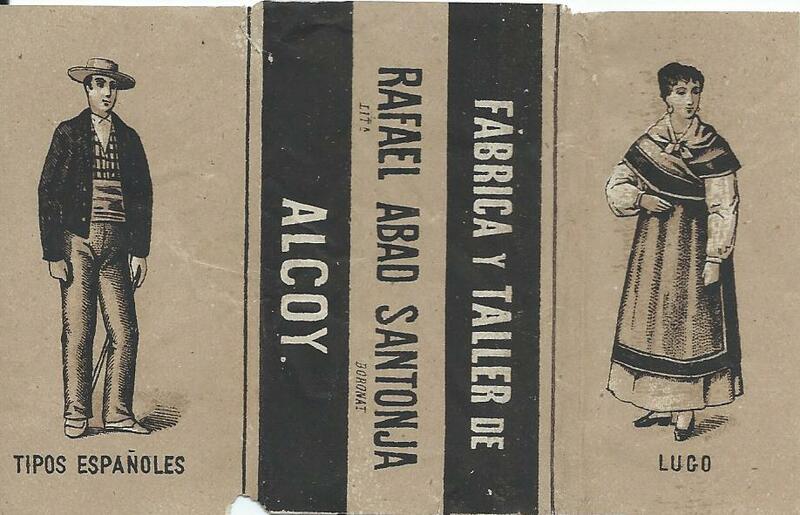 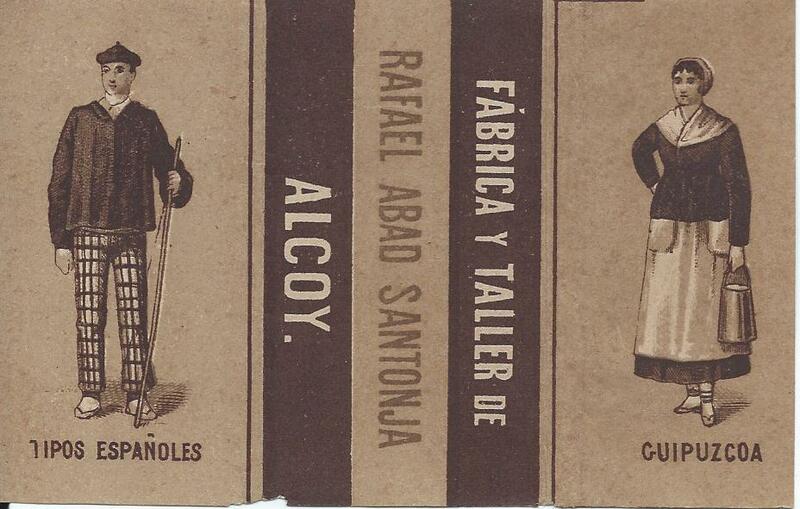 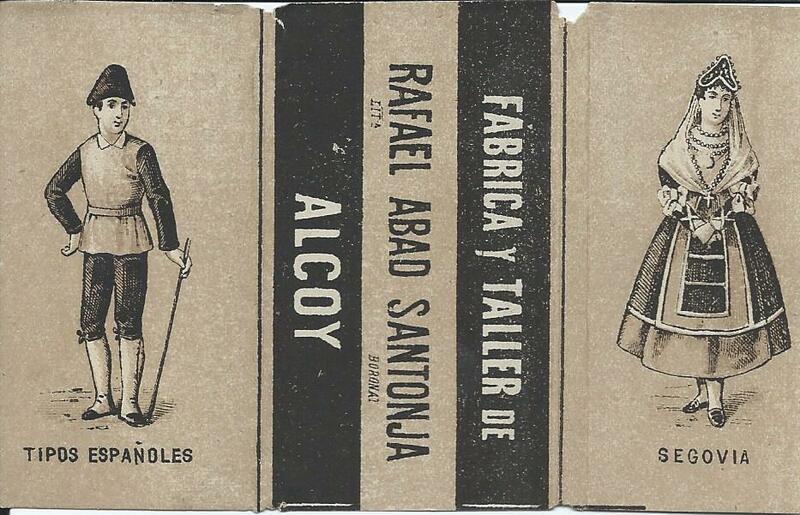 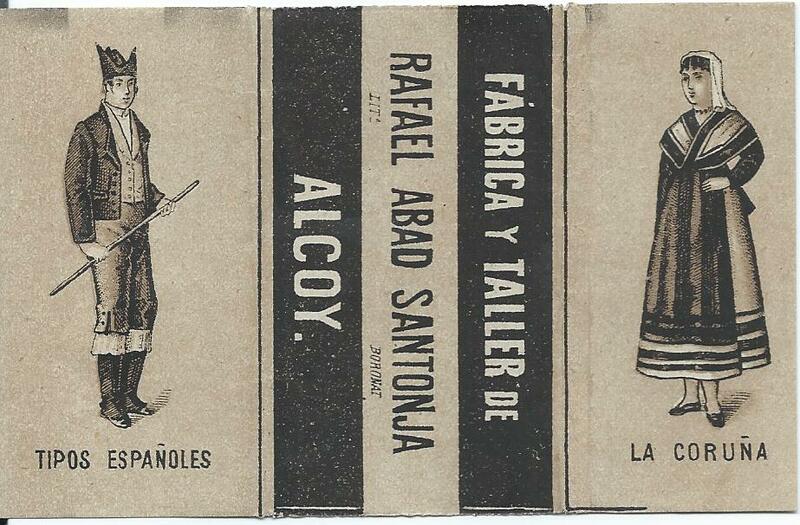 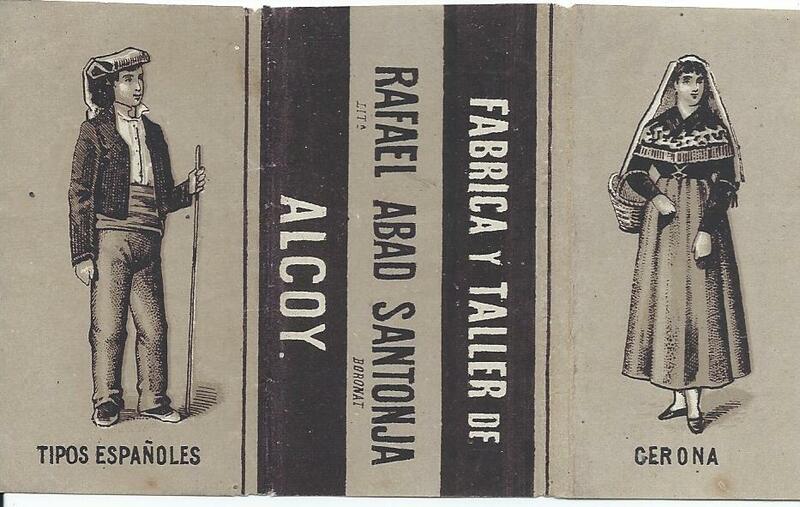 One of a series of booklets depicting different types of Spanish costumes from different regions of Spain. 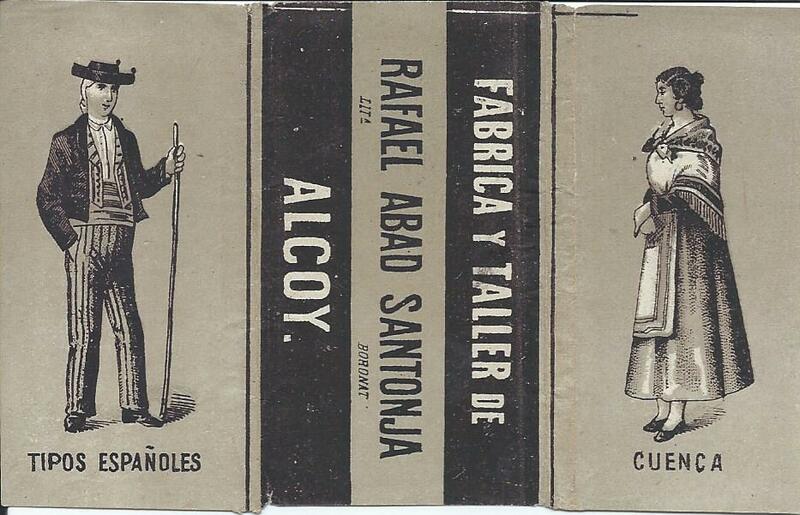 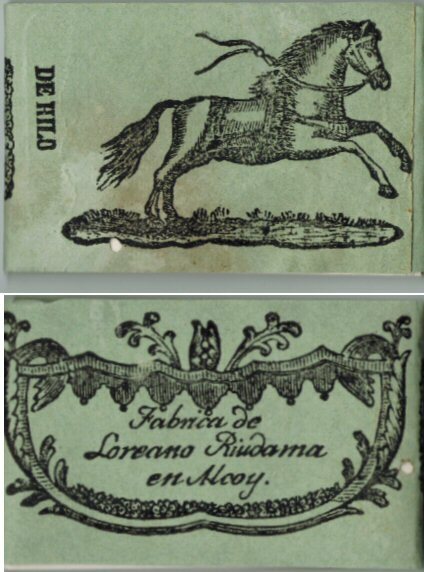 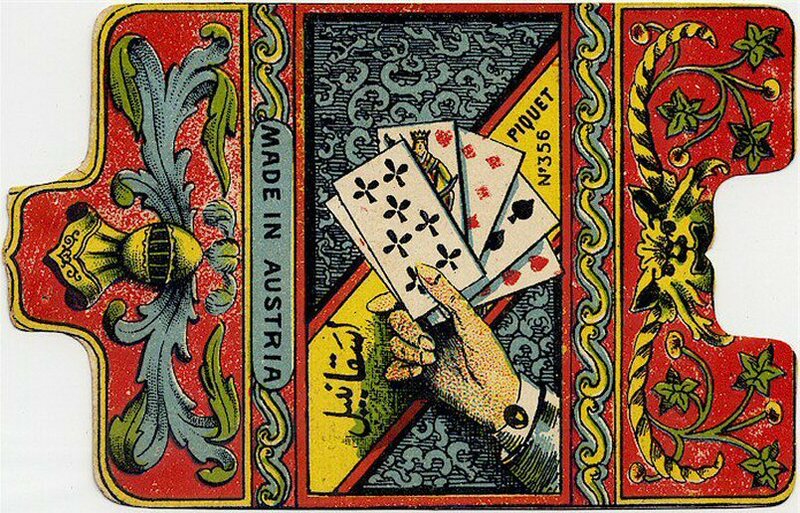 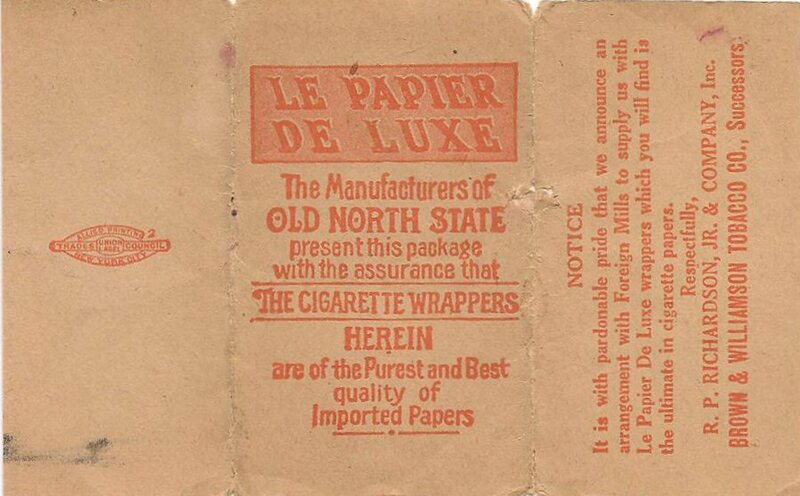 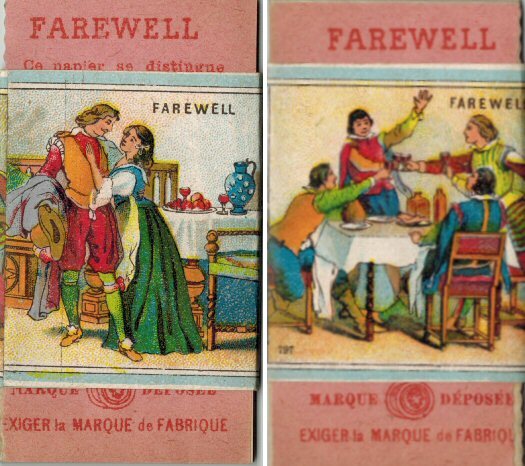 Brown & Williamson Tobacco Co.
Several variations of brand in design, color and format. 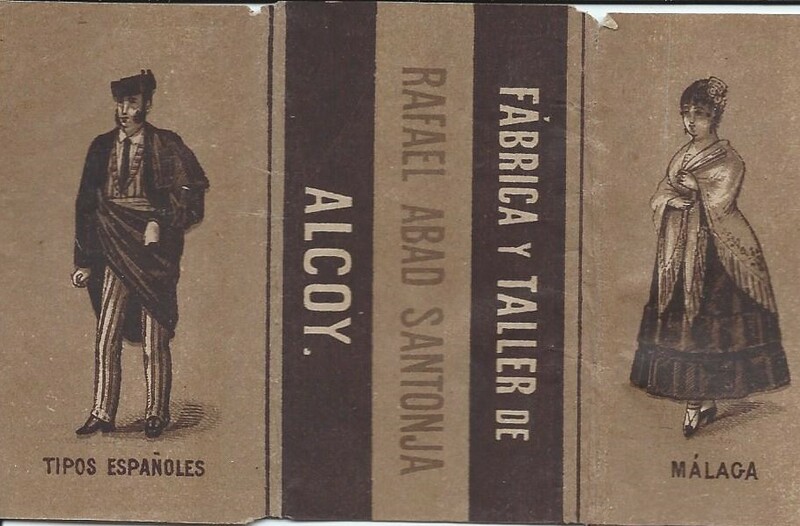 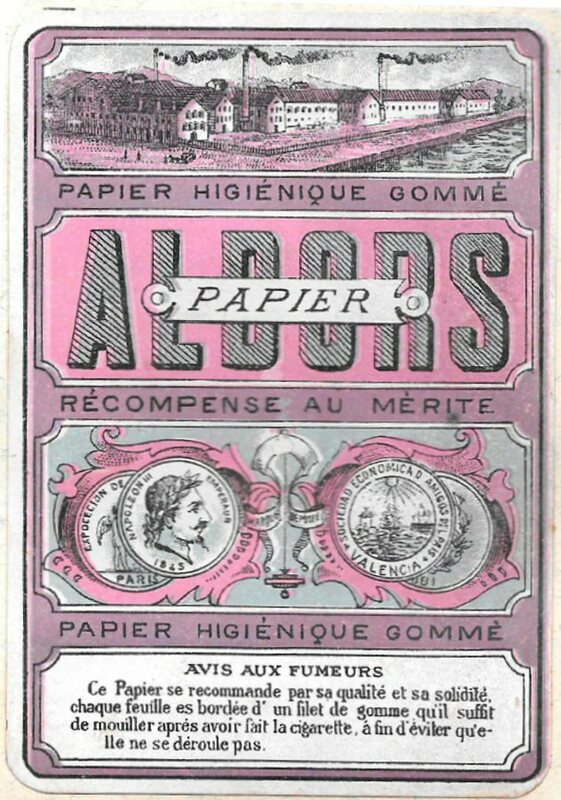 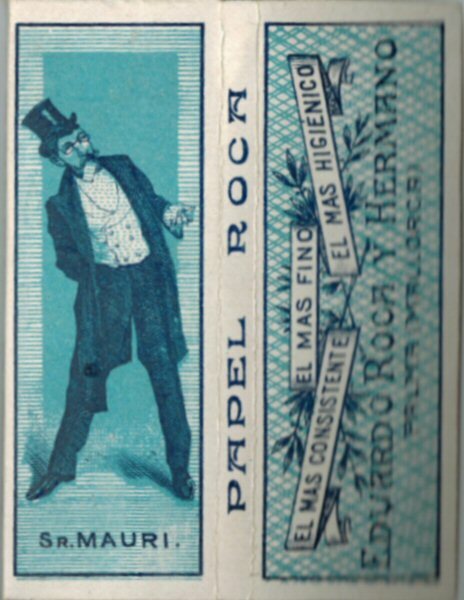 Fab de Lorenzo Ridaura E Hijos en alcoy Papel de Hilo. 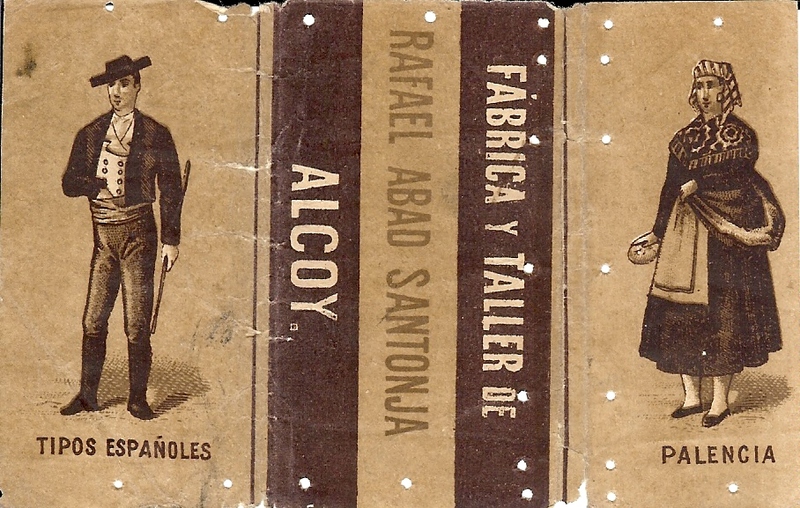 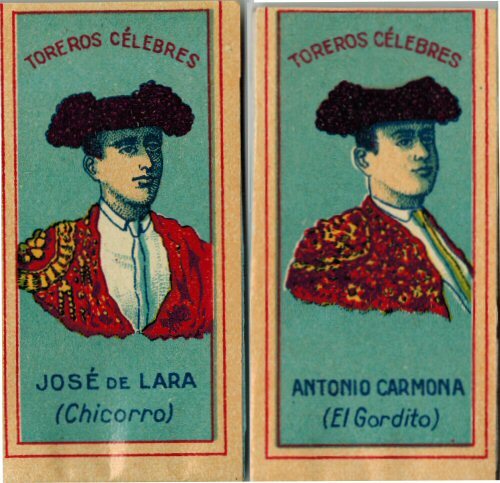 Portraits of Jose de Lara (Chicorro) and Antonio Carmona (El Gordito). 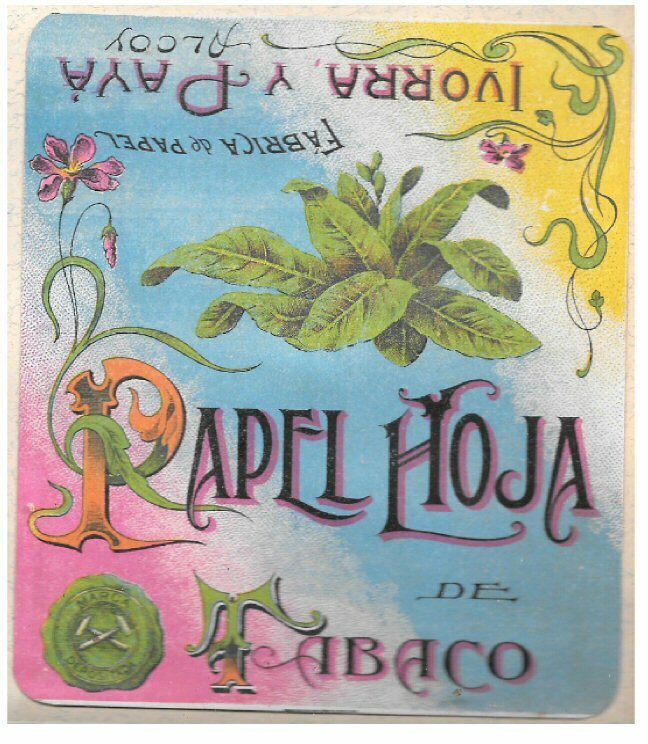 Colorful Wrap-around folder style booklet. 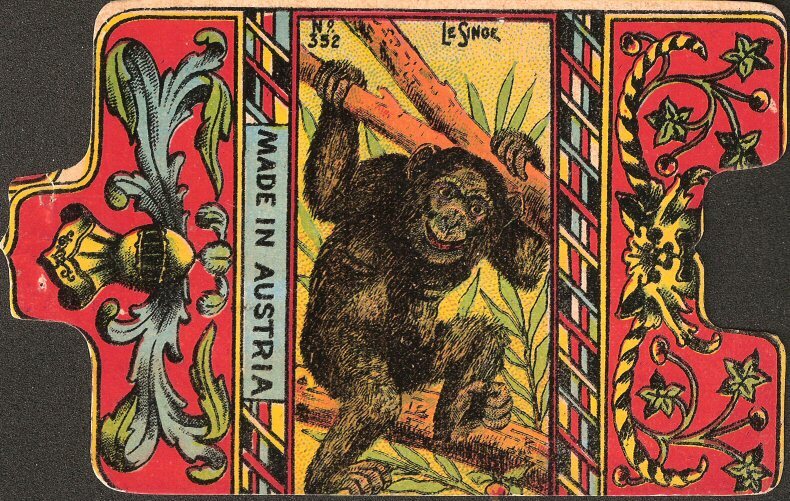 Several variations known to exist. 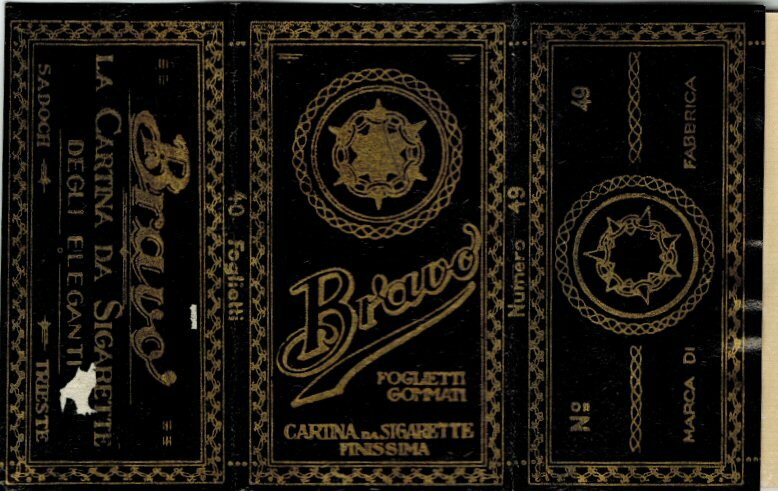 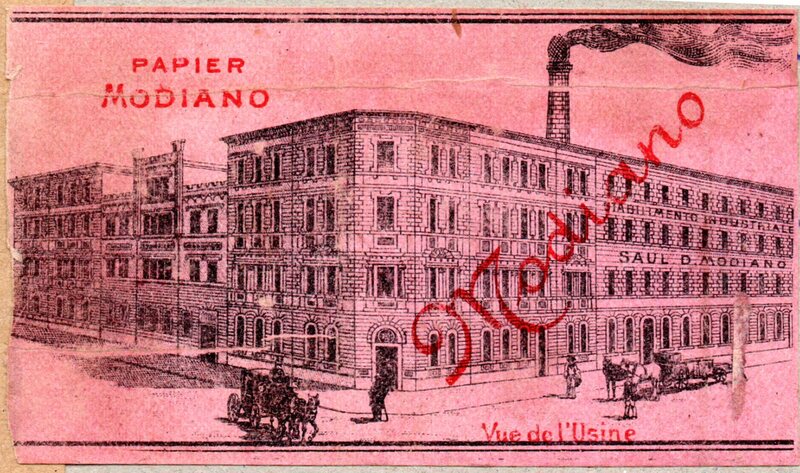 See also Brindisi cover which has almost idential scene.